Free for a limited of time. 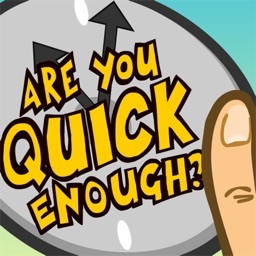 If you like this game, please get the newest game, Are You Quick Enough? 3! Super charge your brain, today! 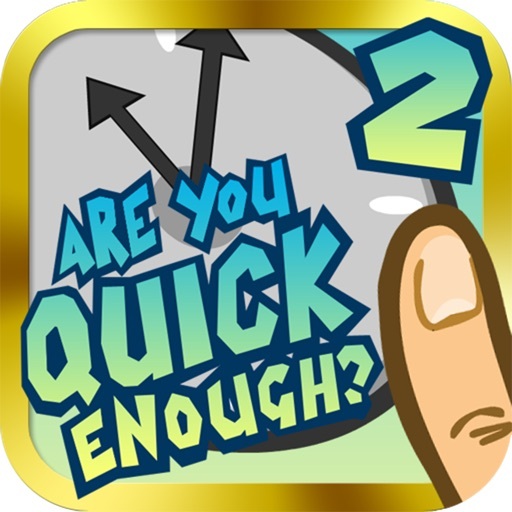 From the creator of the original hit, Are You Quick Enough?, with over 3 million downloads worldwide! The hit game is back with more brain busting challenges! 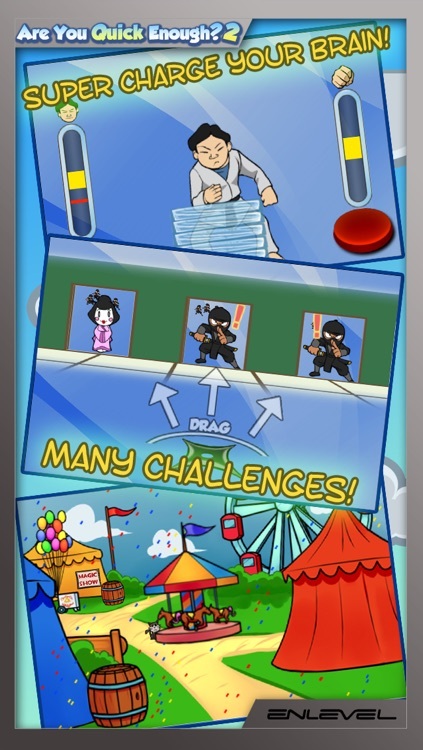 * Over 80 brain and reaction challenges! * Compete with your friends with Game Center. 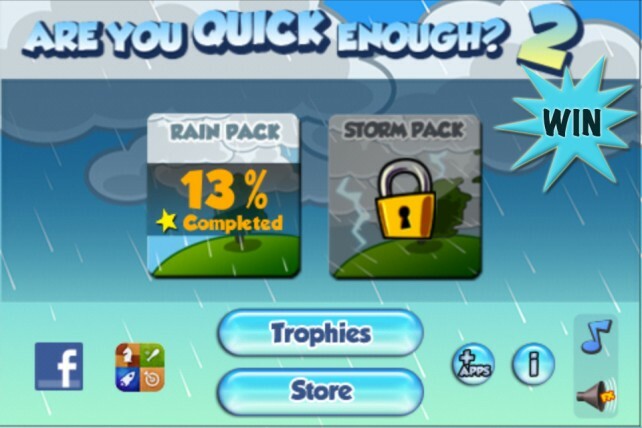 * 24 creative Trophy challenges! * Fun challenges to be played with friends, family, or yourself. Barrette Seibert - "Original and challenging. Great Game!!! Not too easy but not impossible!" Jodez02 - "...Great game to play when you're bored and soo much fun to play with friends! I've won and lost a lot of bets with this game. 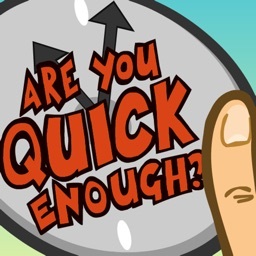 I would totally recommend playing it to pass some idle time!" 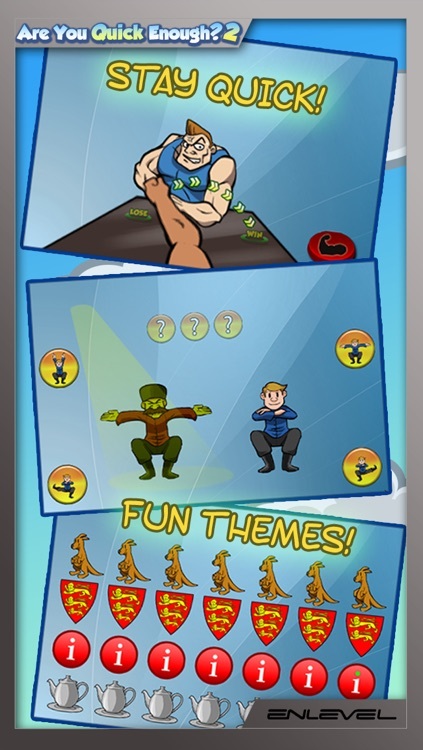 Bruceleeroybanana - "Love this game! Filled with awesome challenges!" 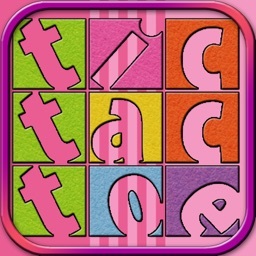 Mommy of 2 - "My 4 year old daughter and I have had a lot of fun with this game!!!" Manga69 - "Nerve wrecking... It gets pretty intense and frustrating but fun as hell. Great among friends or to pass the time. Highly recommend." Zzzsleeper44 - "2 all y'all throwing ur fone around lol.... Just punch the couch. That's wat I do." Pikake - "I really enjoy the series. It takes me back to the simple days of nintendo. 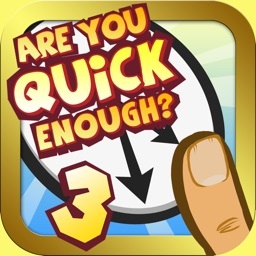 Simple fun games that everyone can enjoy." 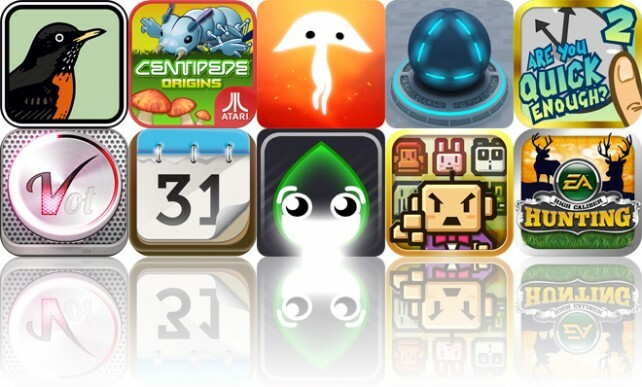 Today's AGF list includes a bird reference app, a classic arcade game, and a Lemmings-style game. Here's your chance to win Are You Quick Enough? 2 for iPhone and iPod touch.